Shortly before dawn on August 21, 1992, six heavily armed U.S. marshals made their way up to the isolated mountaintop home of Randy and Vicki Weaver and their children on Ruby Ridge in Northern Idaho. Charged with selling two illegal sawed-off shotguns to an undercover agent, Weaver had failed to appear in court, and law enforcement was tasked with bringing him in. For months, the Weavers had been holed up on their property with a cache of firearms, including automatic weapons. When the federal agents surveilling the property crossed paths with members of the family, a firefight broke out. The standoff that mesmerized the nation would leave Weaver injured, his wife and son dead, and some convinced that the federal government was out of control. 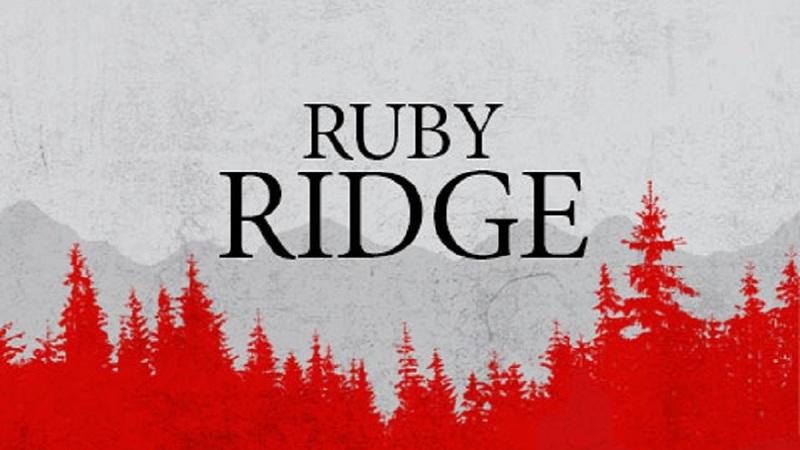 Drawing upon eyewitness accounts, including interviews with Weaver’s daughter, Sara, and federal agents involved in the confrontation, “Ruby Ridge” is a riveting account of the event that helped give rise to the modern American militia movement. 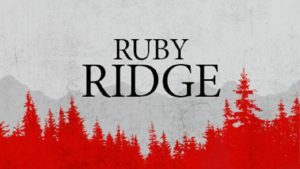 For more on “Ruby Ridge,” click here. On CPTV: Tuesday, Feb. 14 at 9 p.m.